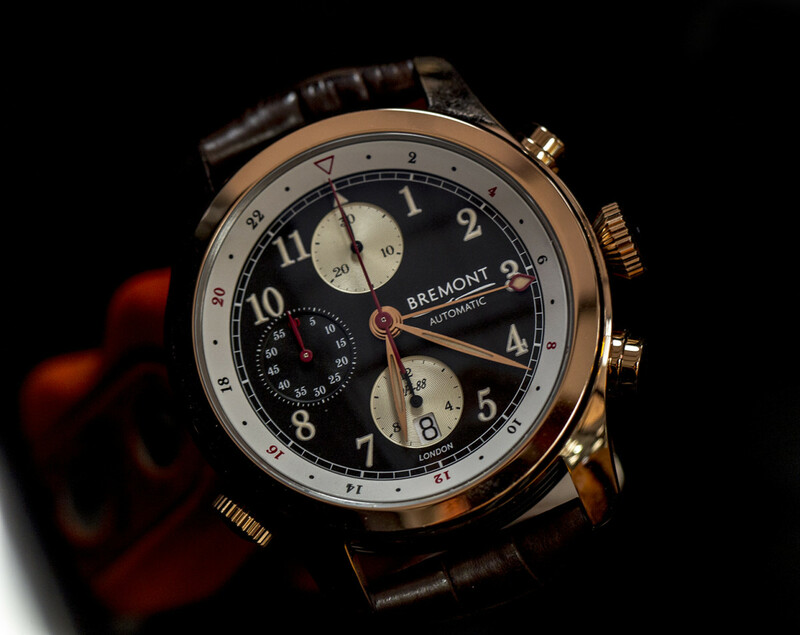 Bremont is honoring de Havilland&apos;s historic air racer, the DH.88 Comet. 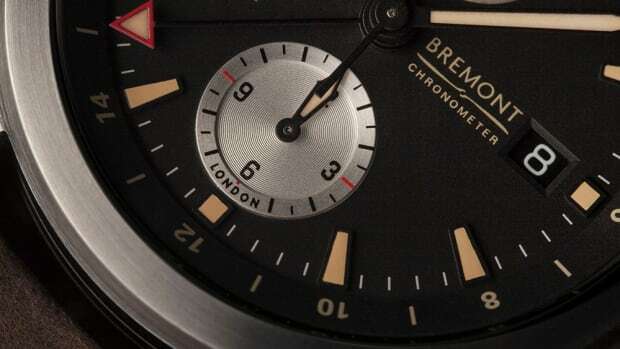 Built in 1934, Bremont celebrates the aircraft with a special edition timepiece that is inspired by the styling of the era. 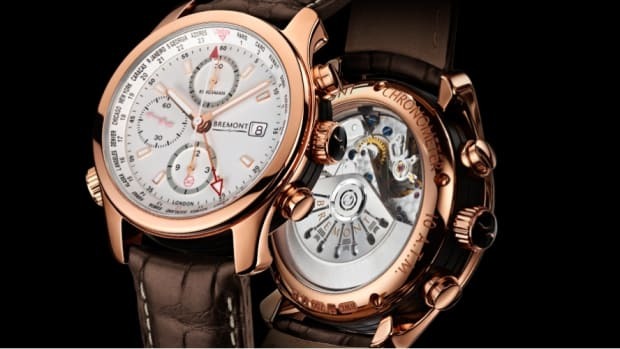 The watch will be available in two styles: a stainless steel edition that&apos;s limited to 282 pieces and a rose gold edition that&apos;s limited to just 82 pieces. Both watches feature a Calibre 13 1/4’’’ BE-54AE automatic movement with 42 hour power reserve. 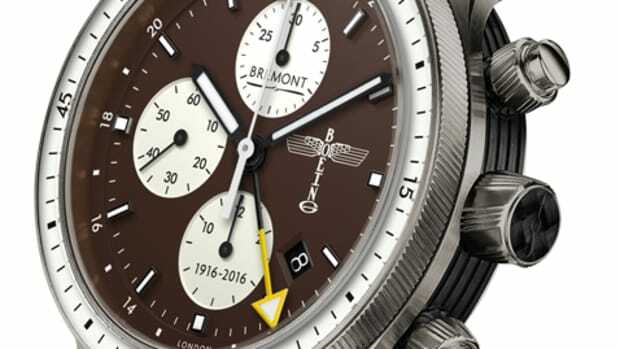 The watches feature chronograph and GMT functionality and the rotor implements a piece of the plane&apos;s spruce plywood that&apos;s shaped into a propellor silhouette. Ready for a lifetime of travel.